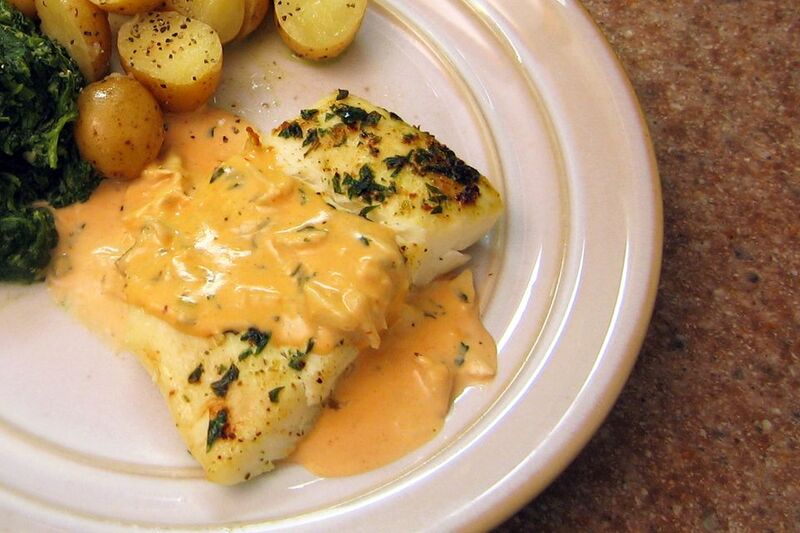 Use a little of this rich and delicious sherried crab sauce to dress up baked or grilled fish or seafood, or drizzle some over fried green tomatoes or eggplant slices to make a wonderfully different appetizer or side dish. It is a great sauce to have on hand. Make extra and freeze it in small containers. Melt the butter in a saucepan over low heat; stir in flour, onions, and parsley. Cook, stirring, for 5 minutes. Add the sherry and crabmeat to the flour mixture; gradually add the cream, stirring constantly. Stir in Cajun seasoning and tomato paste. Simmer for about 5 minutes to reduce slightly.